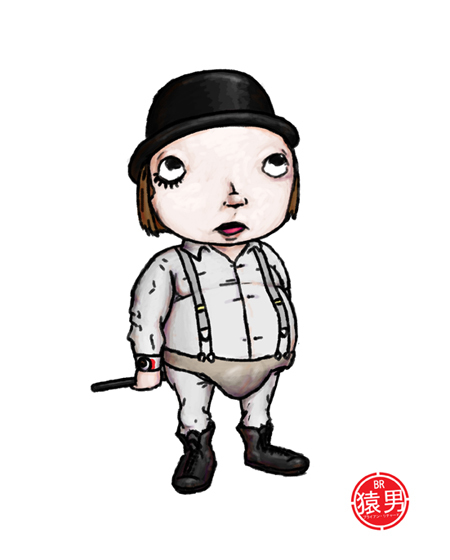 Alex DeLarge from Stanley Kubrick’s A Clockwork Orange is hands down one of the most interesting characters rendered to the screen. 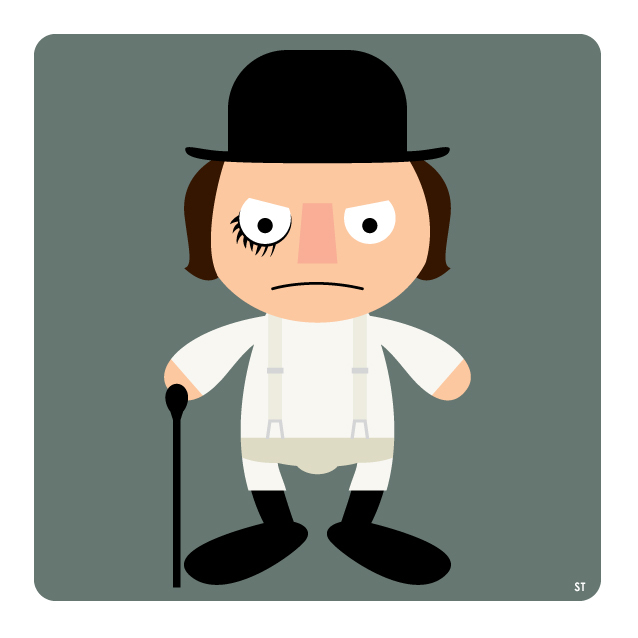 Now I’ve never read the book, but I’d imagine Alex DeLarge [or just Alex as I’ve heard he has no last name in the books] is just as insane, maniacal, and almost sympathetic as he’s portrayed in the film. 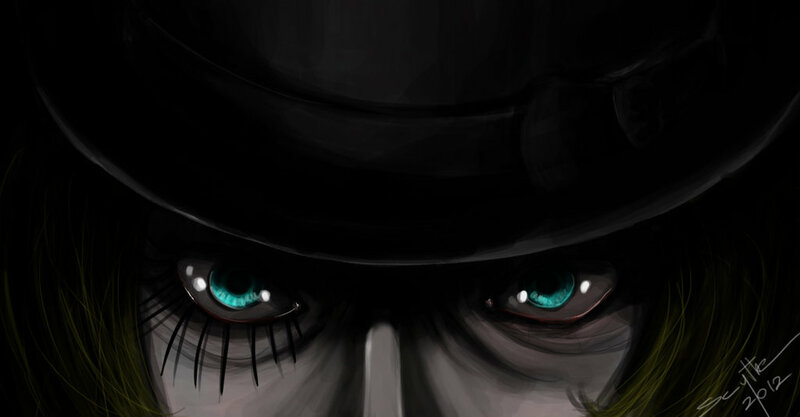 Let those eyes sink in a moment. 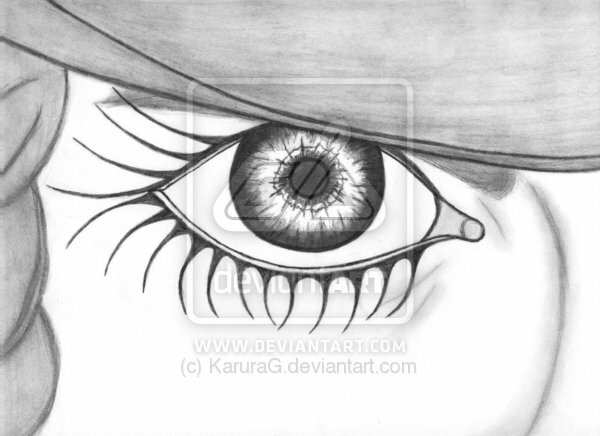 And when you’re done with your staring contest, scroll down the rest of this post to check out the image gallery I’ve posted. 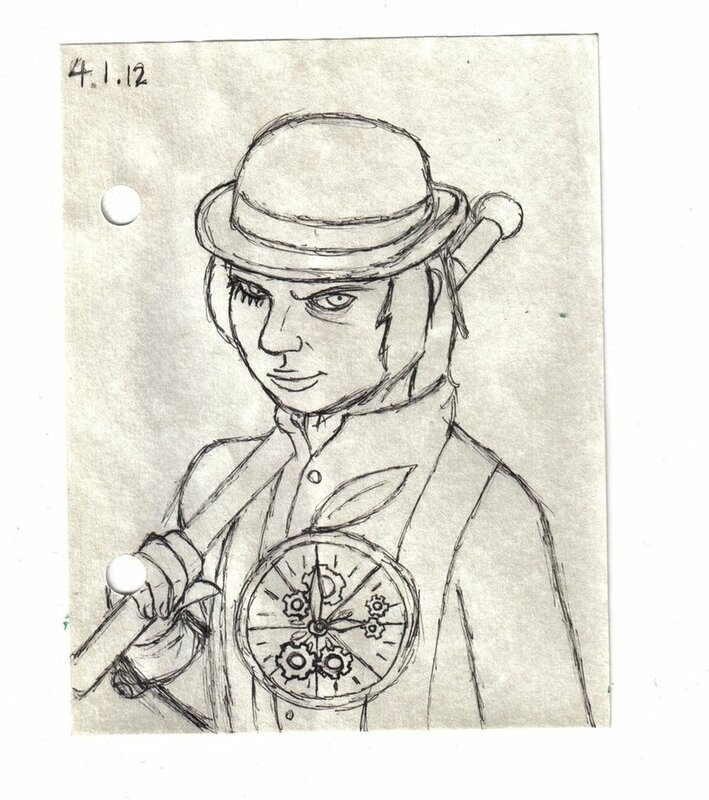 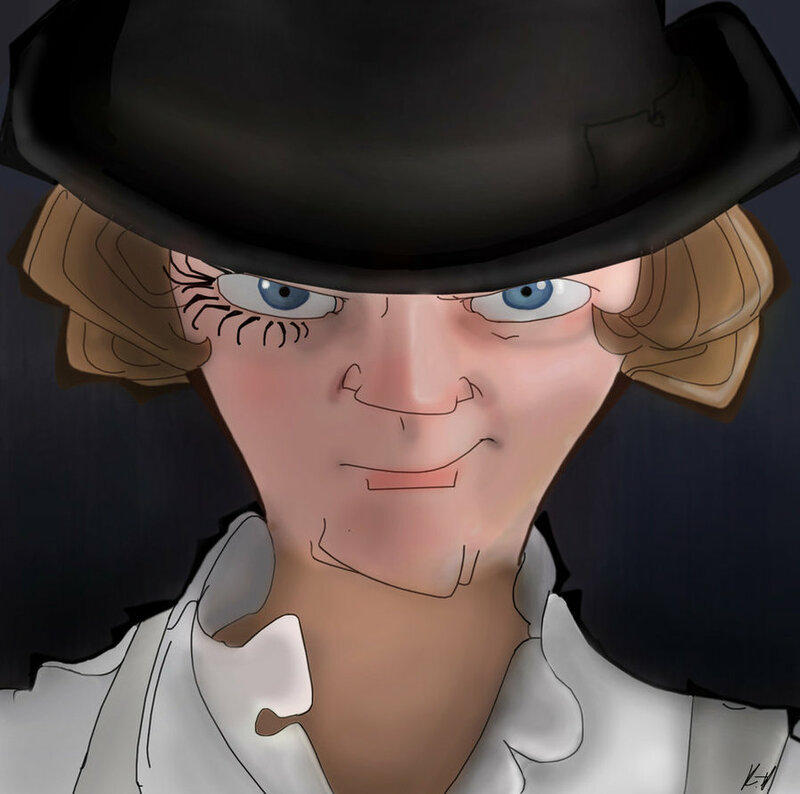 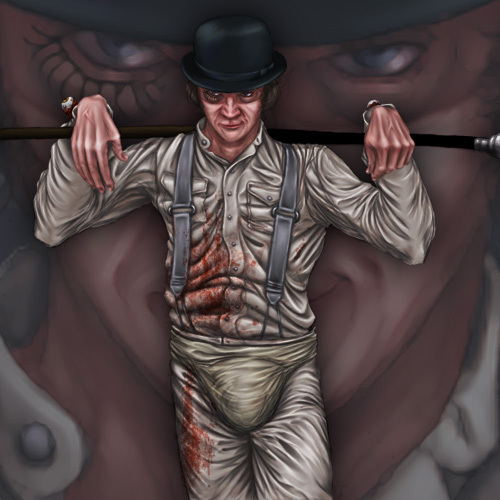 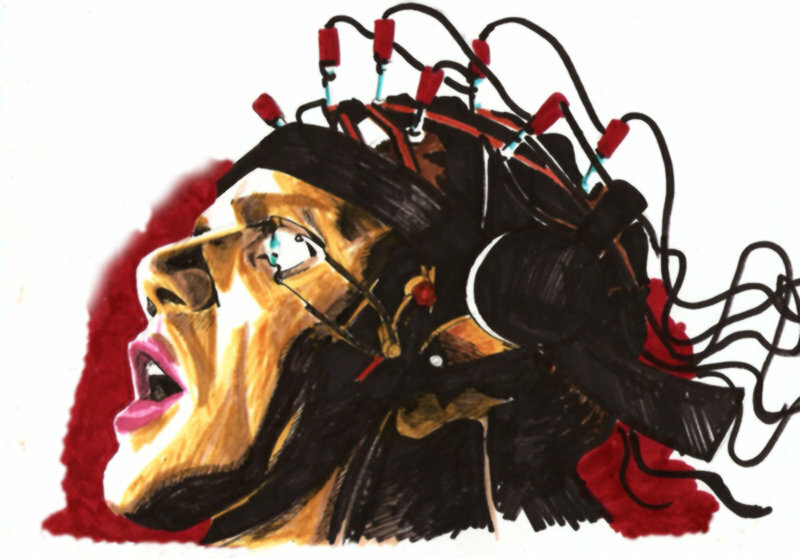 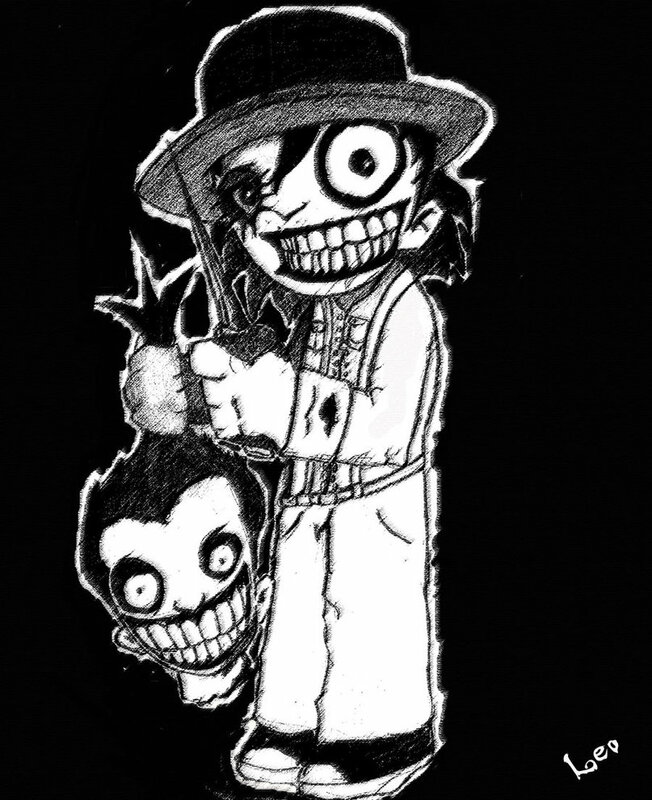 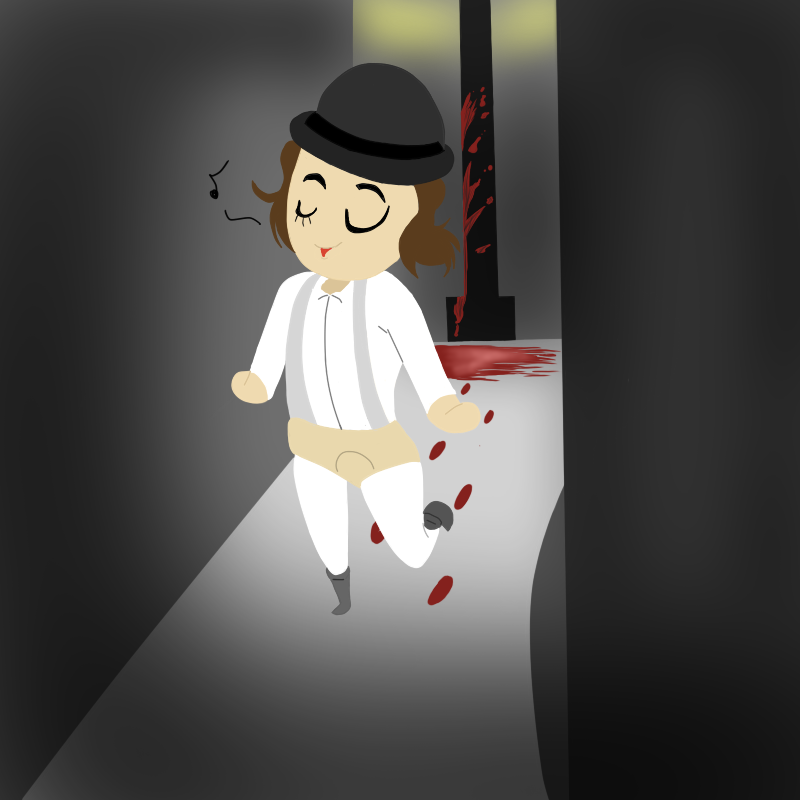 All images were taken from searching Alex DeLarge on Deviant Art. 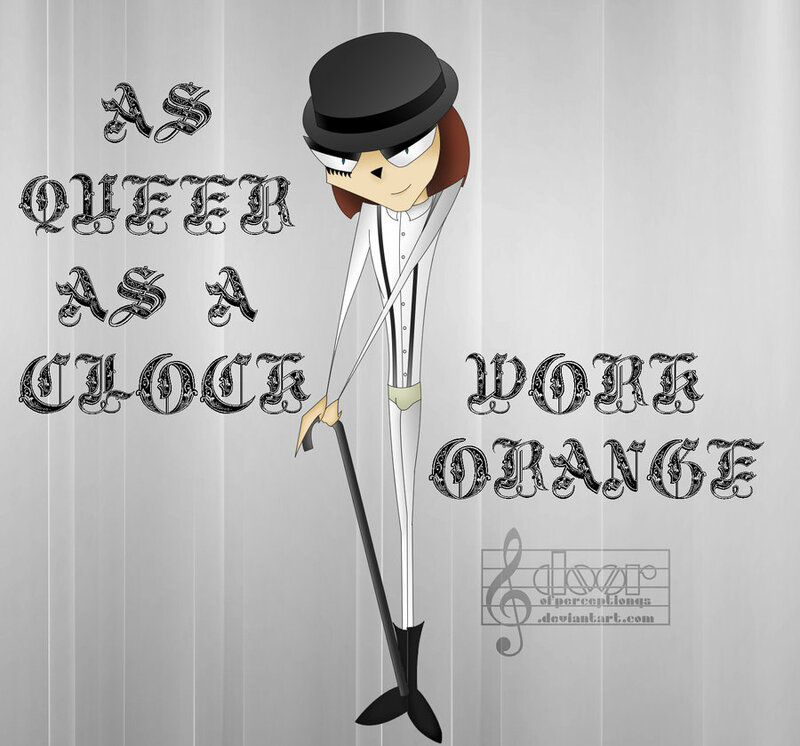 You can check out that page here and look up your favorite artists.